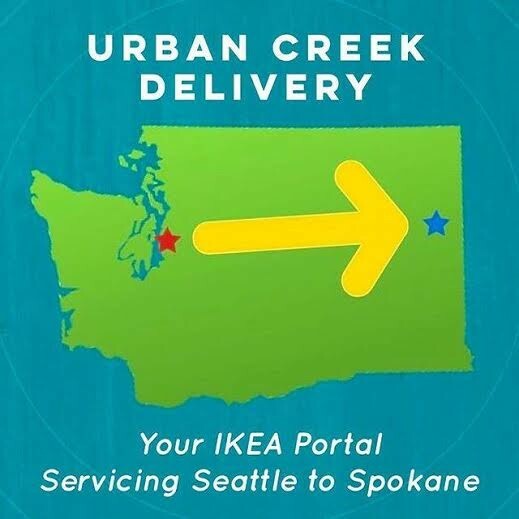 Inland Northwest residents can now get Ikea furniture delivered to Spokane for half the price thanks to a new startup called Urban Creek Delivery, a service that allows consumers to place Ikea orders and have them sent from Seattle to Spokane. But rather than ordering directly through Ikea, customers place their orders with Urban Creek Delivery, which then shops for the items and assembles them before shipping. The best part? 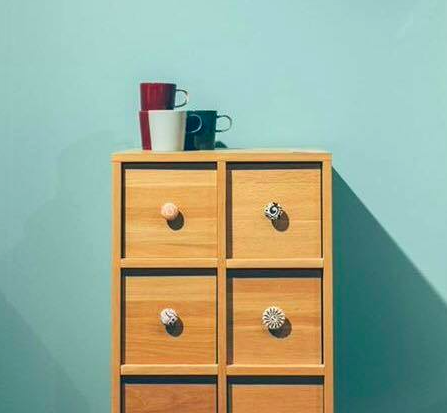 Customers pay 50 percent of Ikea's shipping costs and have access to the manufacturer's entire catalog, as opposed to the 30 percent of the catalog that is available when shopping online. When Urban Creek founders Dan Barden and Brad Flora met in Lake Tahoe during college, they quickly realized their common passion for entrepreneurial ventures. Ironically, the pair — now just 26- and 27-years-old — developed the idea for their business during a 12-hour job building Ikea products at an apartment complex for Flora's father. "People that go into entrepreneurship, they don't always have a ton of money," Flora says. "The irony is that we picked up the idea while on a job building Ikea furniture as a result of that." There are a dozen other businesses across the nation that provide similar services, which has made Barden and Flora confident about the future of their relationship with Ikea. Though they have not had any direct conversation with the company, delivery services have traditionally had a positive history as these ventures generally provide increased business for the Frankenstein of furniture outlets. Spokane residents can furnish their homes with IKEA products for half the price of IKEA delivery. Since there are businesses that have already done what Urban Creek Delivery does, Barden and Flora will focus their energy on the quality of the customer experience with their services. Barden and Flora frequently peruse different furniture blogs such as the Ikea Design Blog and the Ikea Everyday Blog to keep up with popular and trending items from the Swedish brand. Now that their business is off and running, the two will look to establish a consistent, reliable market before eventually expanding east. "Since the closest Ikea to the east is in Bloomington, Minnesota, our initial vision does include expansion into Idaho," Barden says. "Right now our focus is on the Spokane market, but that being said, we are open to wherever the future may take us." Urban Creek Delivery is currently holding a $500 Ikea furniture giveaway on its Facebook page.